Fashion’s love affair with Instagram is now official, thanks to CFDA’s new book that commemorates the best feeds and snaps in the industry. 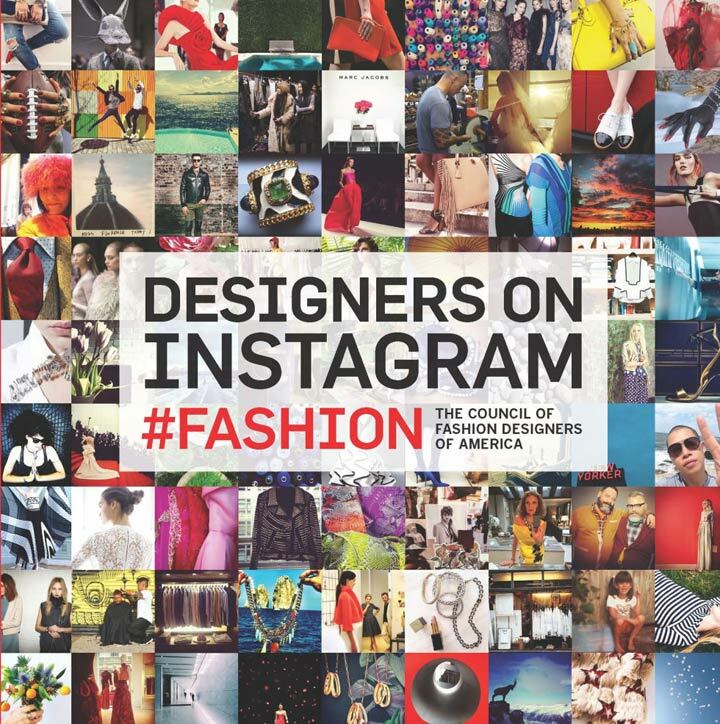 The Council of Fashion Designers of America will release their book Designers on Instagram: #Fashion on April 14, and it’s already shaping up to be the must have coffee table book of the year. The book is divided into five chapters: #Inspiration, #BehindTheSeams, #Selfies, #Fashion, and #TBT. Between the pages, you can expect to find over 250 Instagram snaps that have been curated members of the CFDA. 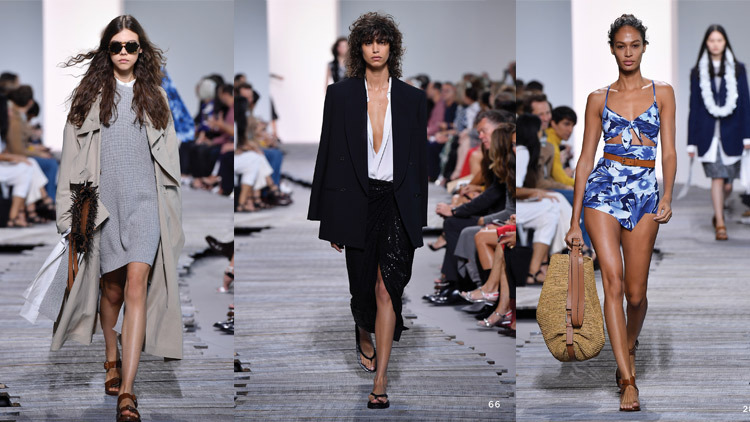 Among the feeds you can expect to see are photos from CFDA president Diane von Furstenberg and designers Cynthia Rowley and Narcisco Rodriguez. Other industry darlings that appear include Mary-Kate and Ashley Olsen and Rachel Zoe. A snap from Diane von Furstenberg, CFDA president. The book will be released as an Instagram ready square and features a foreword written by the CEO of Instagram, Kevin Systrom. 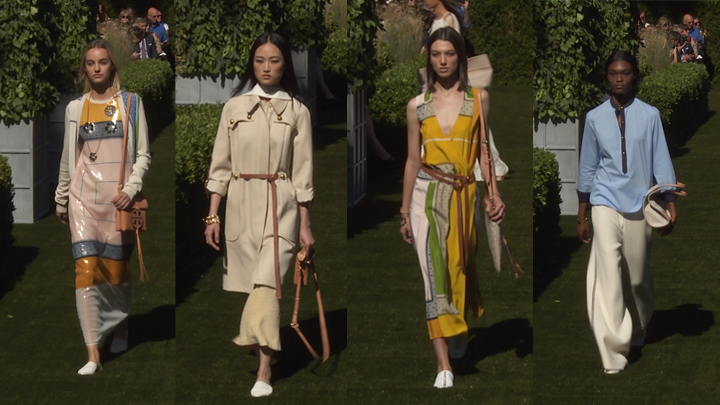 Systrom will also be taking home the CFDA Media Award at the 2015 CFDA Fashion Awards later this year. As we wait for CFDA’s book to hit the stands, CFDA will release more details surrounding the release via the hashtag #HashtagFashion.